Owned by life-long South Carolinian dentists, City Dental Urgent Care grew out of the desire to fulfill a need - the need to provide dental care to those hard-working individuals who aren't able to get off work during the day; to those individuals who have tooth pain on the weekend and just can't wait until Monday; to those individuals who need quality dental care fast. Our vision was to not only provide convenient emergency care, but also to provide a place where you can get general dental care when your schedule best allows. 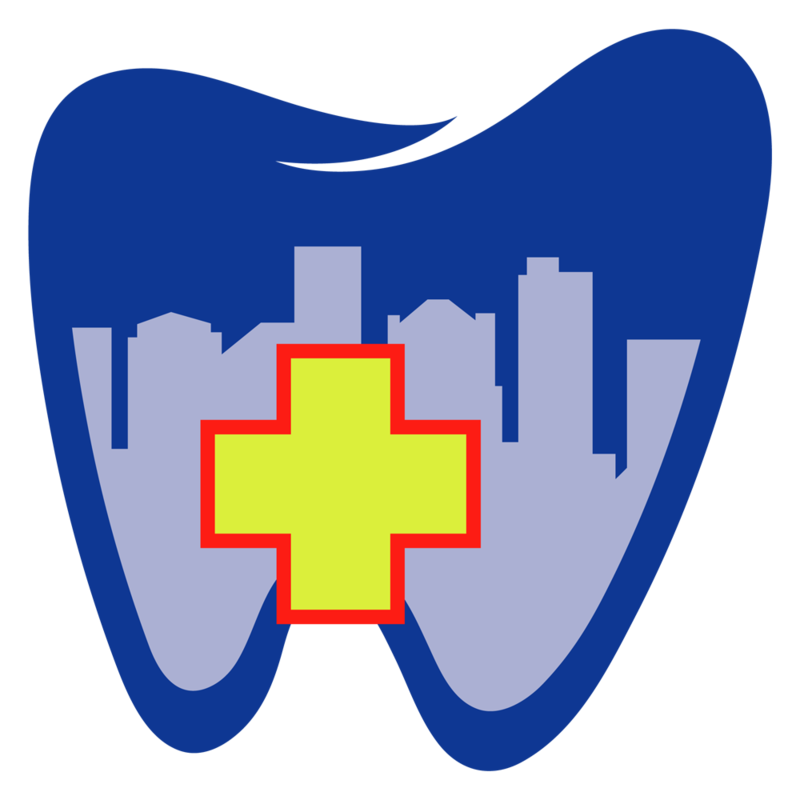 We at City Dental Urgent Care daily strive to be there for you when you need us most. Our promise to you is that you will always receive gentle, patient-focused care. Our #1 priority is to you and your health. Please reach out to one of our team members if there is any way we can better serve you or your family. Because life is busy, and pain can't wait!